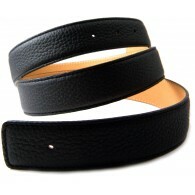 Belt Straps There are 7 products. 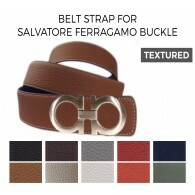 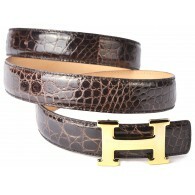 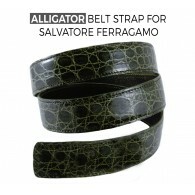 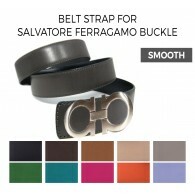 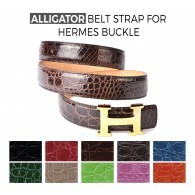 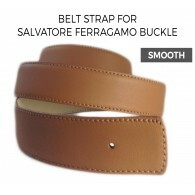 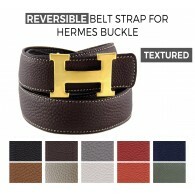 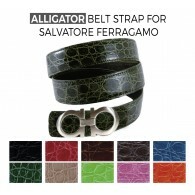 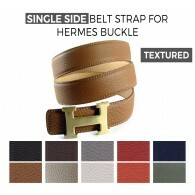 Fully customizable handmade leather belt straps made to fit your precious Designer buckles. 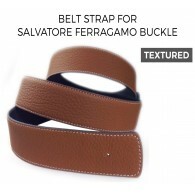 100% Handcrafted in Italy by master craftsmen with the utmost care and precision. 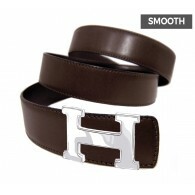 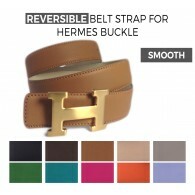 Reversible Belt Strap replacement for HERMES Belts, 100% compatible with Genuine HERMES H Buckle Belt Kit or any other Hermes snap-on buckle with pin.